Queensborough and Arden visit each others communities. Click Here to read the EMC article. Or Click Here to view the Queensborough-Arden tourism plan. 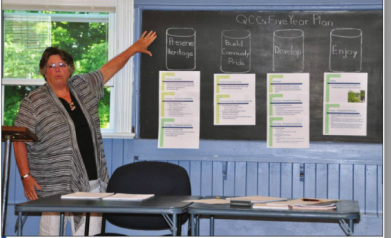 Queensborough Plans For The Future!